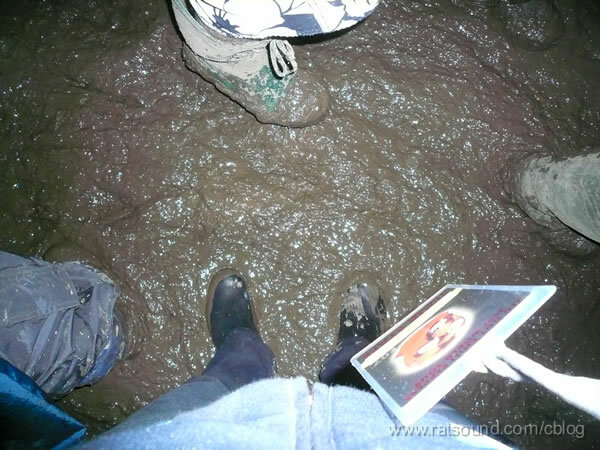 Mud is a mixture of liquid and one of or a mixture of soil, silt and clay. 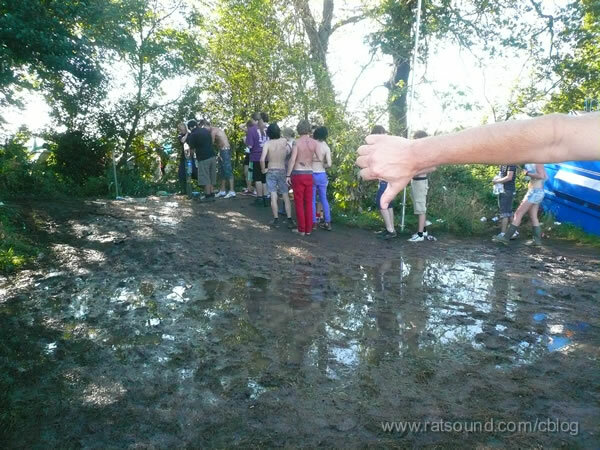 Generally mud is rather viscous and has the potential to hinder the transport of equipment, roadies and even musos. Mud can be a nuisance to roadies under time constraints, but given enough time and a good day can keep a roadie entertained for quite an amount of time. This page was last modified 23:30, 28 September 2007. This page has been accessed 10,899 times.